When you’re already struggling financially, it may feel like rubbing salt in the wound to have the government demand additional tax forms or to have your trustee take your tax refund away. However, bankruptcy does not exempt you from filing your taxes, nor does it guarantee that you will be able to spend your tax refund this year. After bankruptcy, you file taxes much the same way that you would any other year – by using Form 1040. However, unlike before, your bankruptcy trustee will also be filing Form 1041 for your bankruptcy estate. Unless you are filing for Chapter 11 bankruptcy, the trustee will handle this on their own. When you file bankruptcy, there is an assumption that you will pay all upcoming taxes and avoid taking on additional debts. This is why it is crucial you file your tax returns by April 17th or request an extension. Your case may be dismissed if you do not pay or request an extension by then, in which case your debts will not be forgiven. It is better to file on time and request an installment plan than to avoid filing altogether. Whether you get your tax refund depends on which chapter of bankruptcy you file, what time of year you file and what your particular financial circumstances are. Most individuals will be filing either Chapter 7 or Chapter 13 bankruptcy. Under Chapter 7 bankruptcy, all non-exempt assets will be liquidated, meaning they will be taken from you by a trustee and used to pay off your creditors. However, you will get to keep all exempt assets. If you’ve filed Chapter 7 bankruptcy, your tax refund is considered an asset just like your home or car. 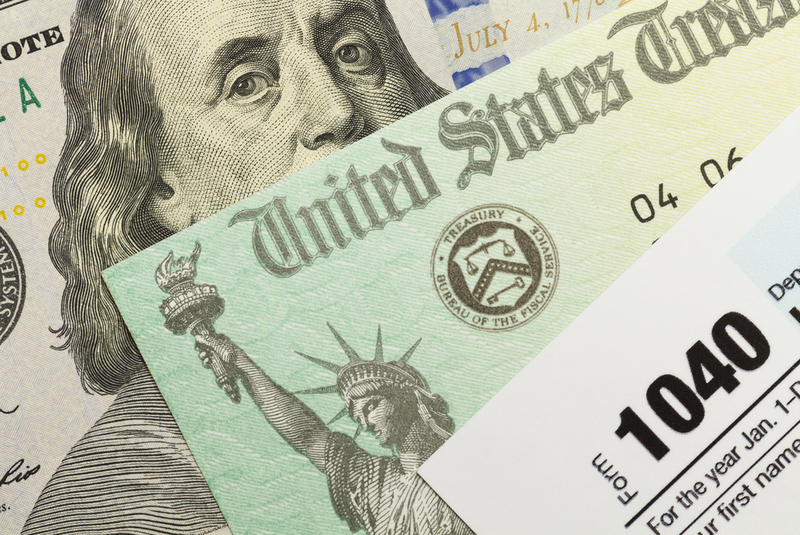 The federal government and most states do not offer a specific exemption for tax refunds, although many do offer a “wildcard” exemption that can be applied toward any asset. If the amount of your tax refund falls under the threshold of the wildcard exemption and you haven’t used your wildcard for anything else, you could potentially keep the entire amount. Chapter 13 bankruptcy is fundamentally different from Chapter 7 because none of your assets are liquidated. Instead, you are put on a repayment plan that lasts anywhere from three to five years with the intent that you will repay some or all of your debts. Your repayment plan is managed by a trustee who has control over your bankruptcy estate. They decide how much you pay each month based on your disposable income. In this case, a tax refund is disposable income. Unfortunately, that means it is most likely going to be used to repay your debts. Sometimes your trustee will make an exception and allow you to keep your refund for extraordinary circumstances, such as emergency medical bills. This may sound like bad news to someone who is considering bankruptcy. However, if you haven’t filed yet, there are a few things you can do to save more money. The first and simplest thing to do is ensure you don’t get a refund at all by adjusting the percentage of taxes that get taken from your paycheck each pay period. Make sure you’re as close to breaking even as possible without owing taxes at the end of the year. The second thing you can do if you’ve just received your refund is spend it on necessities or bankruptcy fees. Keep good track of what you spend the money on so you can supply documentation if asked, and don’t use the money for lavish purchases or paying back creditors. Whatever you do, do not hide your tax refund from your trustee in an attempt to keep the money. If your trustee or the bankruptcy court finds out that you haven’t reported all your assets, they can change your bankruptcy from Chapter 13 to Chapter 7 or revoke or dismiss your bankruptcy altogether. This means you will be responsible for paying back all your debts. It is simply not worth risking the bankruptcy proceedings to try and keep your tax refund. If you feel like you can’t escape late notices and collector calls, it may be time to file for bankruptcy. 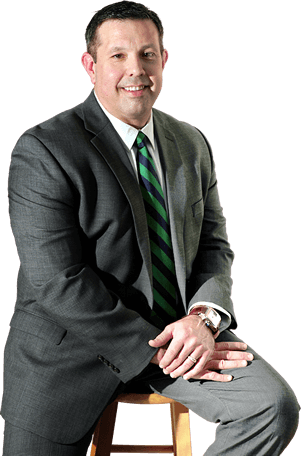 At Bartolone Law, we have nearly 20 years of experience in Florida bankruptcies. Our firm is capable of handling both consumer and business bankruptcy, including Chapters 7, 11 and 13. Best of all, we are a boutique firm, meaning you get the specialized one-on-one service you need to understand exactly what’s happening with your case and the next steps you need to take to secure your financial future. Call us today at (407) 294-4440 for your FREE consultation!